Compression pants for women have come a long way in recent years, thankfully so. A decade ago, they consisted mainly of running tights and other similar leggings. Now, compression pants have become mainstream for activities like yoga, crossfit, group fitness, and other popular activities. The leggings and tights are also increasingly popular for wearing in more casual settings, regardless of if a workout is involved. Given the significant growth in the market for women’s compression pants and leggings, we think it is time to provide a fresh on this product and share a bit about what is available to consumers today. We will give you the punchline now: The developments are good, as style and variety rule the day. At the heart of it, women’s compression pants are not that much different than men’s compression pants. 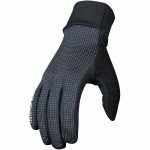 They are both made with stretch fabric that is often based in polyester or nylon, with an important dose of spandex or lycra. They both have stitching that, in a quality garment, is flat and smooth so it doesn’t irritate the skin. They both come in varying weights, some meant as a garment for cooler weather, others intended to be worn instead of shorts in cases where it might be quite hot. There is also the entire submarket known as Yoga pants. Yoga pants are a type of compression pant, but not all compression pants are yoga pants. What is different about women’s compression pants than men’s, however, are a few important things. First, the cut on women’s leggings is more tailored to a woman’s figure, particularly through the upper leg, groin, and hips. Second, women’s tights increasingly have an element of style that men’s typically do not. This style is evident not only in the color selection – hundreds of prints and designs are on the market today for females – but also in the length choices and branding. Finally, women’s tights are often built for a different type of activity than men. While products can be found for both genders that are geared toward running, cycling, triathlon, and recovery, the women’s models tend to also include garments that are specific to activities with a strong female demographic – things like yoga, running, group fitness, and volleyball. As for buying options, in addition to the more abundant style options that you typically find in the women’s market but not in the men’s pants lineup, the capri pant cut tends to be something that is marketed more heavily to females. This create a nice blend of compression technology and comfort – the full length version often is harder to get on, and the length can make a big difference on pressure. The capri is a natural favorite, and we hear from many men that prefer them as well. 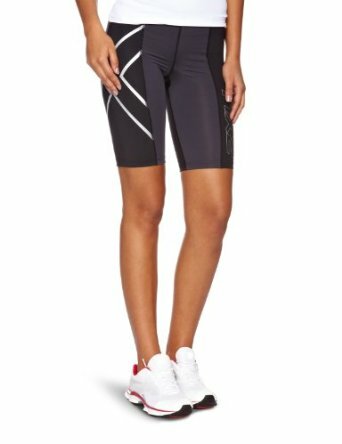 Unlike compression shorts, capris tend not to ride up on the inner thigh, something that can be an issue depending on your body type. When it comes to the womens compression leggings lineup, the key things you need to look for are no different than what you might look for in a good pair of compression pants for men, or even in other types of compression gear. The weight of the pants will make a big difference in what type of activity you find them useful for. The very thin pants with high engineering – often the most expensive – are great for things like warm-weather running or crossfit. Thicker pants are best for colder-weather workouts, and in fact often have a “thermal” label on them. We did an entire piece on thermal running pants to describe those products. Mid-weight pants are often the preferred choice for yoga. Just be sure to match the weight of the fabric with your needs. Another area where spending more typically gets you some tangible benefits is in the area of flexibility and stretch. Well-constructed compression tights have paneling that will stretch more in places where you need range of motion. For example, you might not need a calf to stretch significantly, but you definitely want range-of-motion in the knee and hip. The way that is accomplished is by stitching together different “panels” of fabric for different spots on the pants. The more complex paneling, the more the tights will usually cost. As far as compression leggings go, Style is almost always a matter of personal preference. Many compression pants were historically black, but the lineup for females has increasingly become diversified. Ladies’ compression pants now have a range of styles, colors, and prints. This can be particularly helpful for those who like to wear compression pants or yoga pants as an everyday garment, something that is becoming more and more common given the comfort they usually provide. We have been watching the womens compression leggings market for several years. We wanted to provide a list of recommended garments. In it, we are sure to vary the price points and brands. We know that budgets and needs are often different for everyone, so we did our best to provide some variety for you to consider. 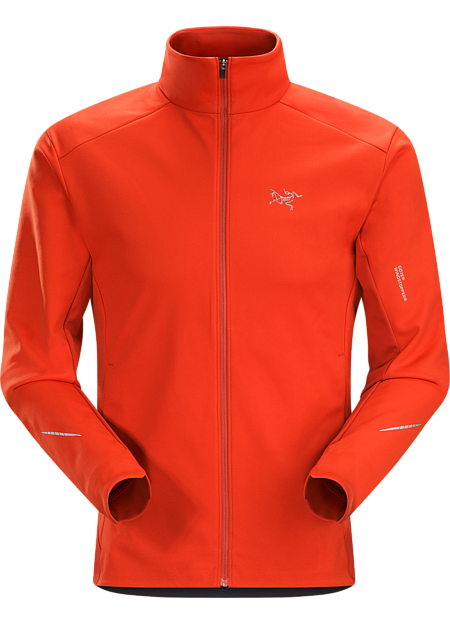 We like the subtle pocket placement, and the gusseted design adds to the comfort level. Material is incredibly soft and comfortable, and we find that they are very breathable in warmer situation. They extend down just below the calf but above the ankle. These tights do not provide high levels of compression, but are great all-purpose tights. Find here. 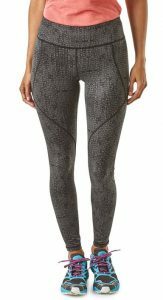 Under Armour Women’s HeatGear Capris. $30. We wrote above about how the capri-style pants are popular with many female buyers. We also know that Under Armour is one of the most popular compression brands on the market today. That combination, along with the HeatGear lineup which is popular in everything from shorts to shirts, gives us one of the best all-around buys for women. The HeatGear Capri pants are a ¾ pant, extending down to about the midpoint of the calf or just above for most sizes. The HeatGear fabric, which is found in many other UA garments, does a great job of feeling lightweight while also wicking away moisture. We have found the HeatGear fabric to have a good 4-way stretch, and the flatlock seams are reliably comfortable. A slightly higher waistband than many other brands is appealing to many women, and they tend to be comfortable in all situations. Over the years, Nike’s Dri-Fit fabric has proven to keep moisture away from the skin. Overall, at about $30, these are an excellent overall value and top our value list. 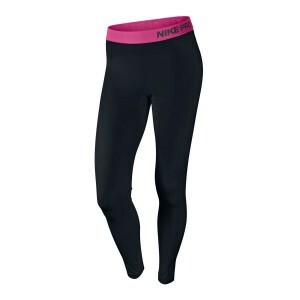 Nike Womens Pro Core Compression Tight and Capris. $40 – $60. 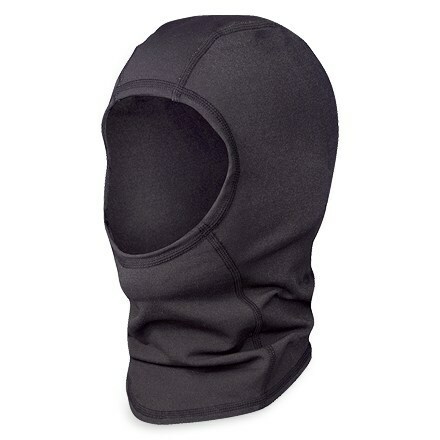 It almost goes without saying that if you recommend an Under Armour garment, you need to also include a Nike garment. Nike and UA go head-to-head on most “value” lists and have supplied lots of the innovation in the compression market during the past decade. Like the HeatGear, the Nike Pro Core capris come from a lineup of other Pro Core garments that are, across the board, usually near the top of their class. 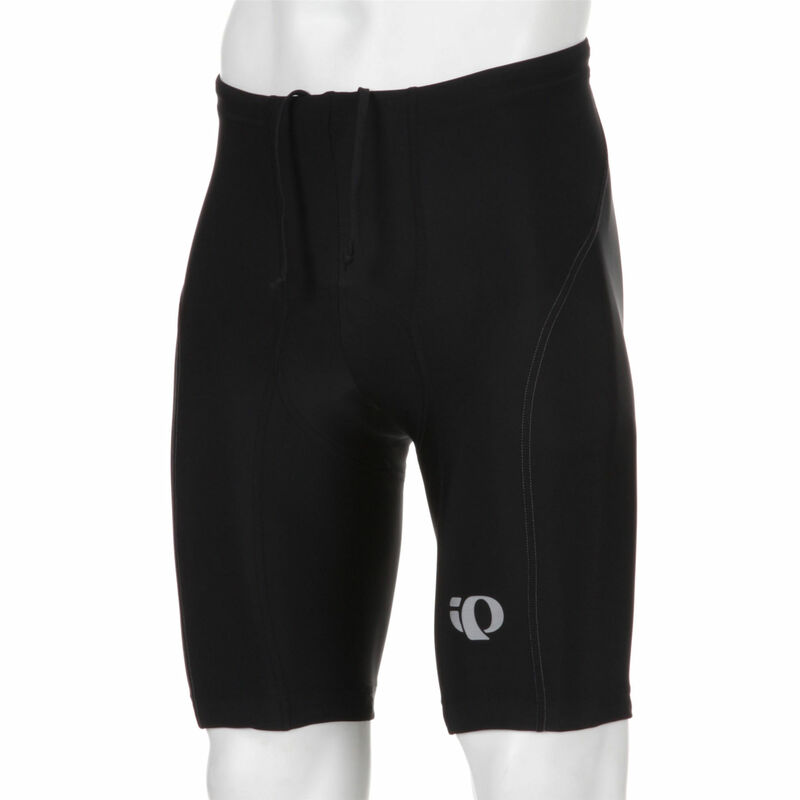 In fact, the Pro Core compression shorts are often cited as the best all-around shorts by general users. 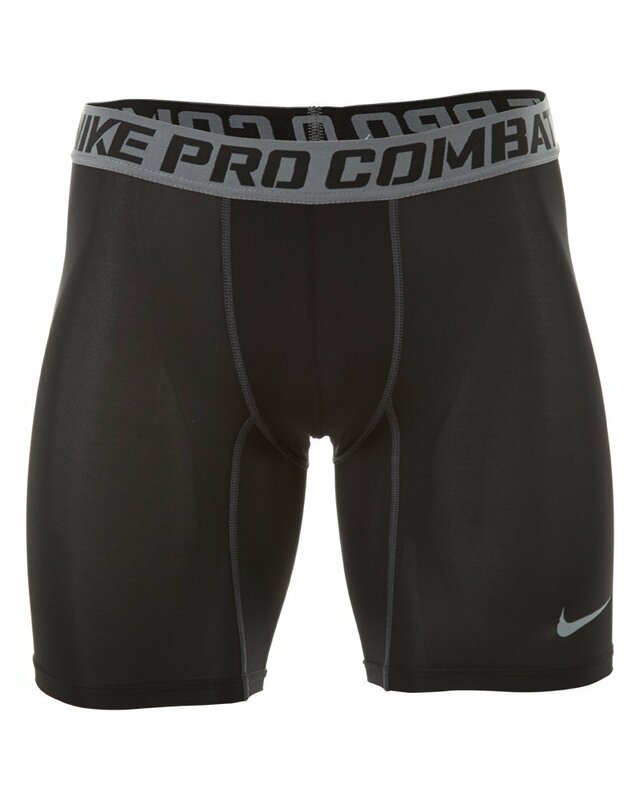 Like the UAs, the Nike Pro Core offers excellent range-of-motion and nearly undetectable seams. The full-length Pro Core tights are great for people who like the full over-the-calf coverage, while the capris are are virtually the same length as the UAs above. We like that these tights are designed to be used both as an outer garment but also feel good underneath other pants or a uniform – and can therefore be a good base layer. Some of our testers felt that these tights were a little too “see-through”, but our observation is that if you go with the black tights, you should not have that problem. Find them here. Tommie Copper Women’s Bhakti Capri Pants. $70. We swear that we were not intentionally trying to review only Capri pants – they just tended to test out better. The Tommie Copper Bhakti pants are a great pair of pants for athletes and those serious about their fitness. 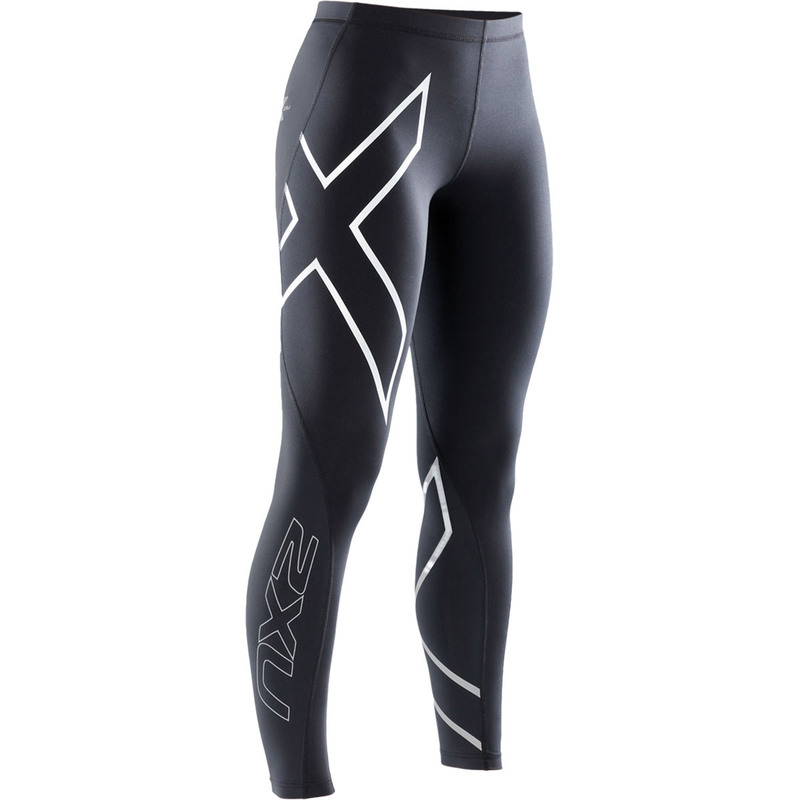 They are true compression pants – a little tighter than the Pro Core or HeatGear, and therefore they more purely provide the benefits of compression that many are looking for. While these might be a little tight for the typical yoga class, they are near the top of the class when it comes to things like running and post-workout recovery. Tommie Copper is known for using its Copper Polyester fabric to provide additional therapeutic benefits. While we cannot confirm nor deny the benefits of copper infusion, we are firm believers in the benefits of compression, and the TC Bhakti capris provide a strong dose of that. We will say that the Bhakti pants probably offer some of the better design choices for the pure compression tights on the market today. With a price tag of over $70, you pay a little more for the pure compression benefits, but for the right people it will be a good investment to make. CW-X Women’s Stabilyx Tights. $90. The CW-X Stabilyx tights are in a class with – or some would say above – the Tommie Copper models. Made for a level of athlete who takes their workouts and recovery very seriously, these are the most expensive tights of the bunch but also come from one of the original compression wear makers on the market. 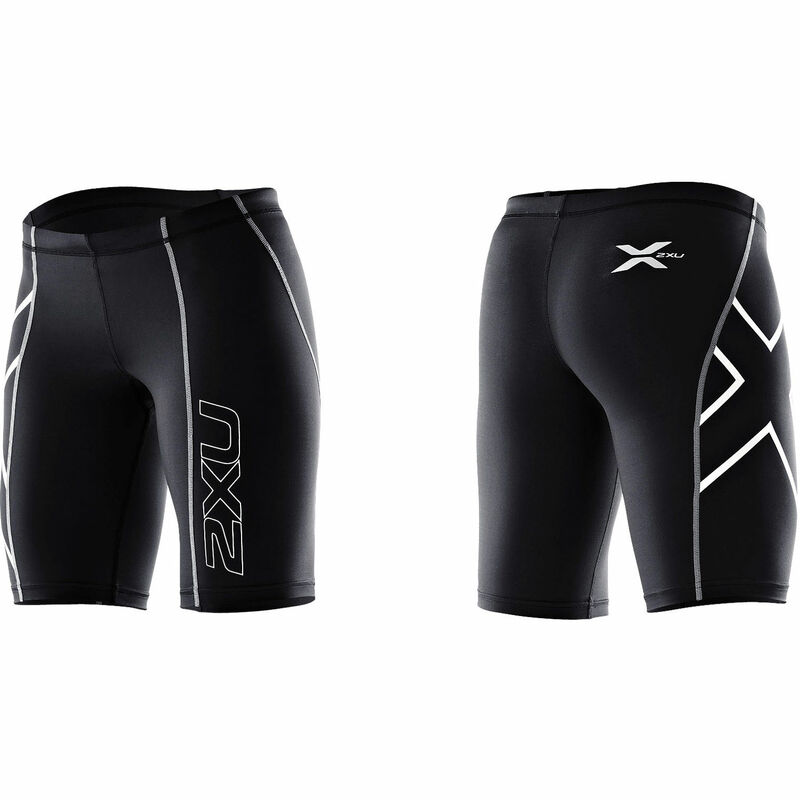 Stabilyx has been a trusted model in many different types of garments, with the Lycra/Nylon blend that provides 2-way stretch and heavy support to the knees and core. Like the Tommie Copper Bhakti, the Stabilyx tights provide a little more compression than the first two we reviewed. If you are looking for something to wear around the house, these might be overkill. 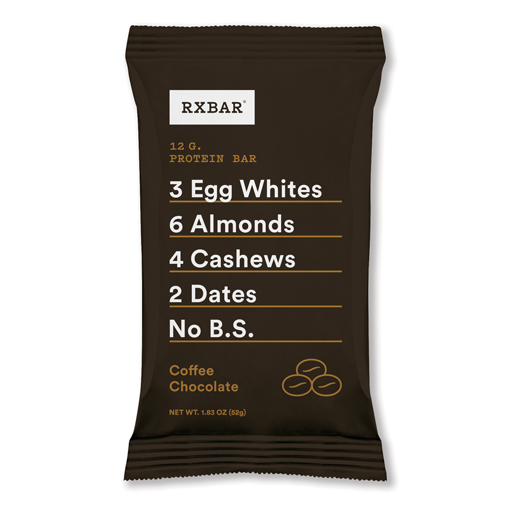 If you are looking for something to recover in while you train for your marathon, these will fit the bill. These tights also come in a ¾ capri, but we like the full-length version and we wanted to get one non-capri model on the list. At about $90, you will want to be sure you make good use of these tights. MPG Dare Capri Tights ($54). MPG is a brand found at Lifetime Fitness and REI, and they make some good tights for the money. While they probably fall a little more into the category of Yoga Pants than true compression tights, they have been getting very good reviews and we like the way they are built. These tights have a capri design, but are a little longer in the leg than the typical Capri, something that many will like. If you run tall on your sizing, one of those situations where a medium fits your waist but not your leg, you might want to try these. Our reviews are that the seams are good, and the fit is very comfortable. The Dare Capris are decidedly womens’ pants, tapered in a way that seems to fit most female athletes well. They also come in a variety of prints so can be good for more casual use. If you are looking for a true compression tight for the recovery benefits, you might want to look elsewhere. But if you need a good, solid, capri tight that is suitable for a variety of fitness activities, you really should check these out. They typically run around $55. We hope you find these reviews valuable, and we welcome input from our readers. Just remember, one of the most important things you can do is to really consider what your primary use of the leggings will be. Once you determine that, then, along with your budget, the answer on which tights to buy should become clearer. So now it is our turn to ask….. Which womens compression pants do you think we missed? What would you like to see on the list? Let us know, and if we have not yet tested them we will be sure to give them a try. If you liked this piece, don’t miss our other articles on compression gear, such as our definitive guide on compression socks, and our overview of the current compression shirt market.